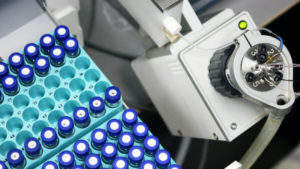 The company’s portfolio includes targeted and untargeted proteomics, metabolomics and lipidomics experiments, as well as intact and exact mass analyses. A label-free quantitative proteomics data-independent acquisition (DIA) technique known as SWATHTM is also available. 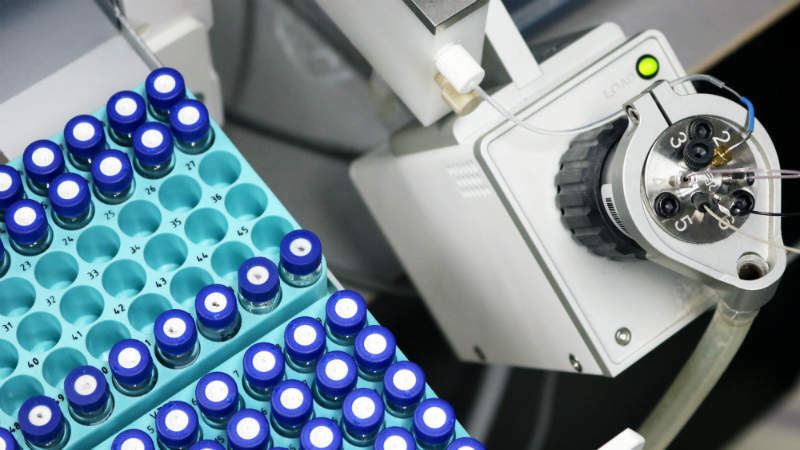 PhenoSwitch Bioscience’s core objective is to provide customers with easy access to mass spectrometry services by working in a collaborative manner and delivering comprehensive, easy-to-understand data reports. 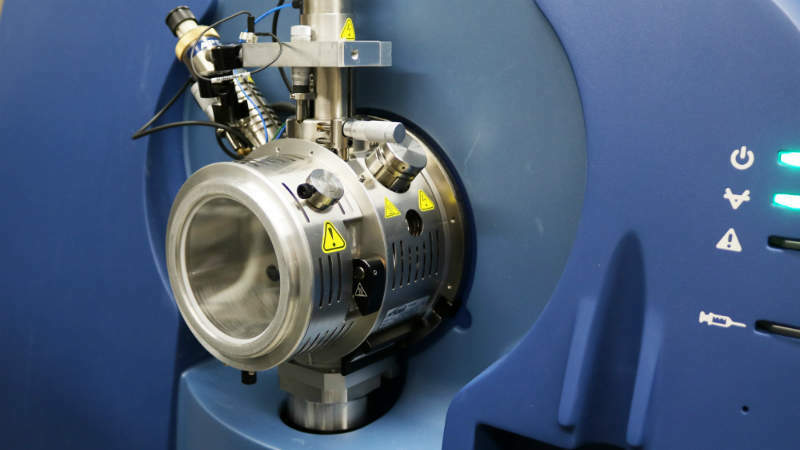 DIA uses the speed and the depth of the mass spectrometer to provide tandem mass spectrometry (MS/MS) quantification for a sample. Over the last few years, PhenoSwitch Bioscience has developed and optimised its DIA method to produce an efficient and label-free proteomics package. This acquisition method is less prone to interference than traditional shotgun proteomics because it provides quantification using an MS/MS signal, rather than a single mass spectrum (MS) signal. In addition, DIA acquires everything in the sample, without having to know beforehand what protein needs to be quantified. 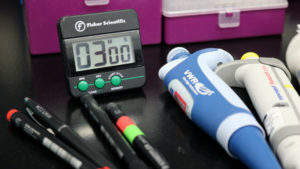 This means that the results can be re-interrogated using updated databases or as new hypotheses rise, reducing the costs of long-term analysis. DIA is suitable for quantitative analyses of post-translational modifications. 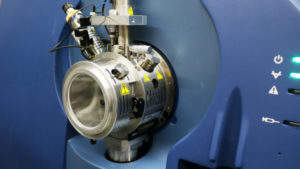 Mass spectrometry is one of the most robust methods of analysing small molecules. 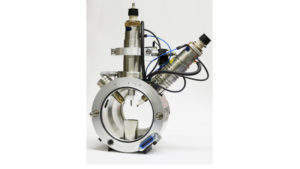 Coupled to liquid chromatography, MS can provide very sensitive quantification for an incredibly large array of molecules. 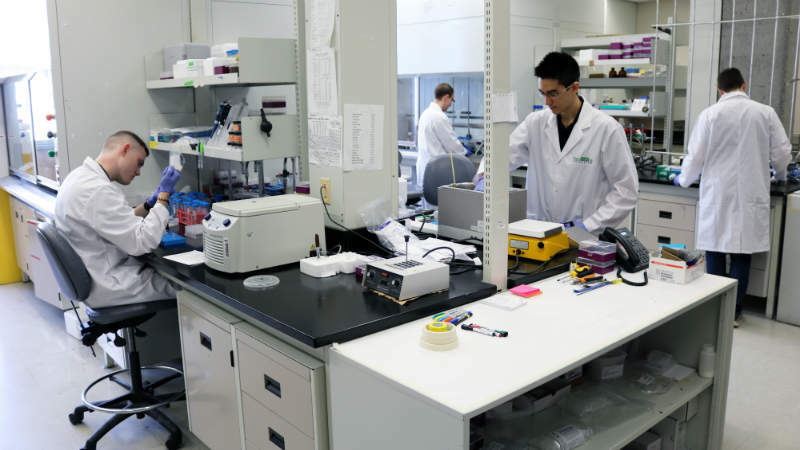 PhenoSwitch Bioscience offers an array of pre-developed methods to quantify molecule and possesses several systems to accommodate client requirements. Its time-of-flight (TOF) systems are suitable for untargeted metabolomics experiments, while its triple quadrupoles systems are suited to fine and sensitive targeted studies. 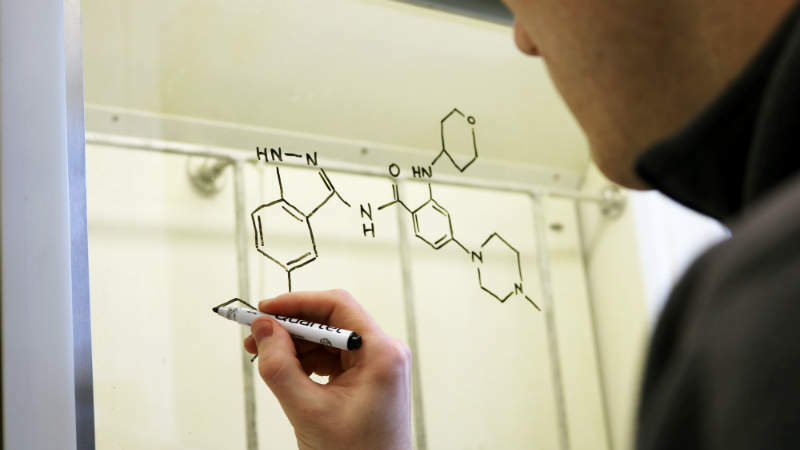 The company provides both very fine quantification of molecules and metabolome-wide profiling of samples. 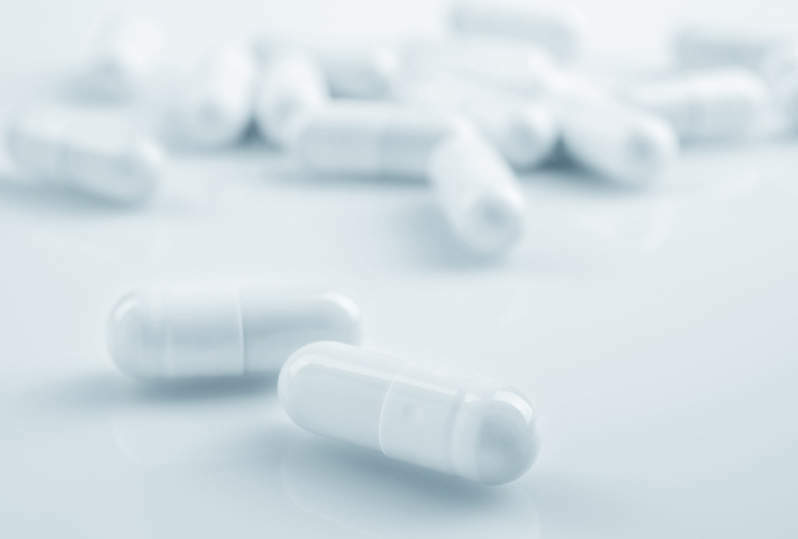 PhenoSwitch Bioscience’s lipidomics solutions were designed to overcome the limitations associated with the hydrophobic nature of lipid molecules and the high degree of homogeneity regarding the mass of different lipids. For example, many lipids can have the exact same mass, yet possess different structures. PhenoSwitch Bioscience achieves precise quantification of lipids using targeted experiments, including distinct information about isotopic lipids. For large, untargeted lipidomics screening, the company offers a profiling lipidomics package that provides semi-quantitative information on a wide array of lipids. The high-resolution of PhenoSwitch Bioscience’s instrument enables the determination of the exact mass of both small and very large molecules. Its TOF systems can be used to analyse and determine the mass of intact antibodies, including monoclonal antibody (mAb) and biologic / therapeutic antibody characterisation, to provide key information about a sample’s integrity. This service can also be used with synthesised drugs, peptides or a wide range of ionisable molecules.